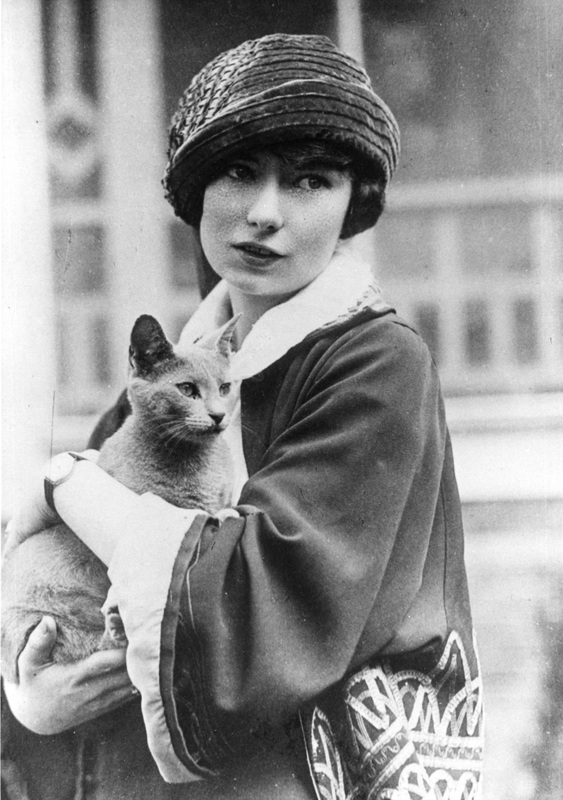 Margaret Mitchell. . HD Wallpaper and background images in the Poets & Writers club tagged: novel writer author book biographers women writers bestsellers poet. This Poets & Writers photo contains kitten, kitty, cat, true cat, tom, and tomcat. There might also be chihuahua, sign, poster, text, and chalkboard.